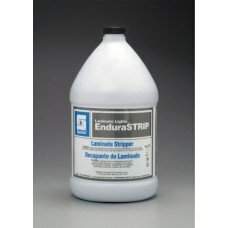 EnduraSTRIP is a strong water-based compound for quickly and efficiently removing traditional floor ..
L.O.E. Stripper is an extremely aggressive finish and wax emulsifier, specially designed for use in ..
High performance speed stripper. 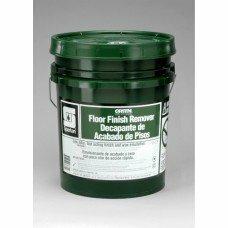 Quickly removes heavy build-ups and burnished floor finish. Enhance..
Case of 4. 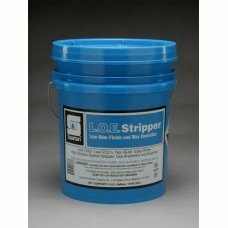 High performance speed stripper. 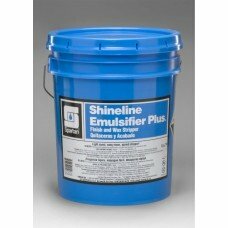 Quickly removes heavy build-ups and burnished floor fini..